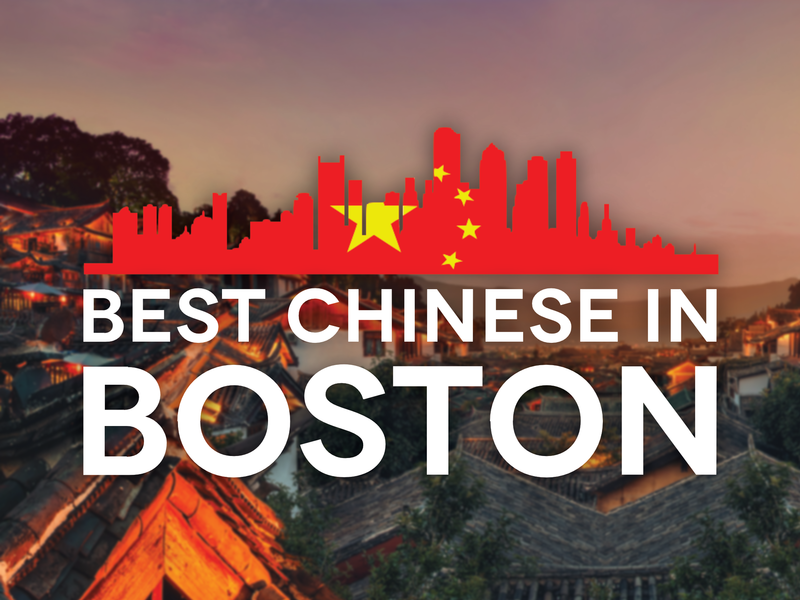 We set out on a quest to find the most authentic Chinese food in Boston. 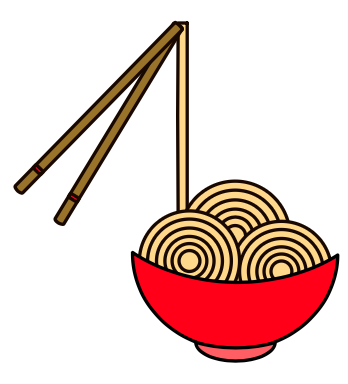 After travelling to Beijing and Xi’an over the summer to study, our interest in Chinese cuisine peaked. Taking advantage of our proximity to Boston’s renowned restaurant scene, we left home armed with clipboards, grading sheets, and appetites. Over the course of eight months, we visited eight different restaurants in and around Boston, posing as critics and sampling a variety of dishes. 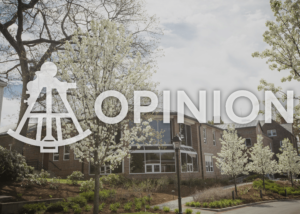 In our pursuit, we worked to critique a diverse set of regional cuisines and styles, ranging from Taiwanese to Lanzhou-style noodles to dim sum. Our lengthy expedition recently ended, and we are excited to share our results. 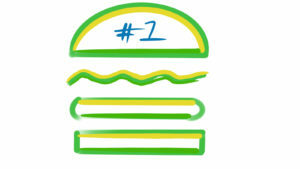 Restaurants were given numerical scores based solely on their food. To formulate this rating, at each venue, three dishes were ordered and judged. Our baseline was the pan-fried pork dumplings, a dish most Chinese restaurants readily serve. Two additional specialty items were purchased at each eatery to further contribute to a rating, which we have coined the HBW Factor, derived from the first letters of our first names. Any individual dish had the capability to score 100. 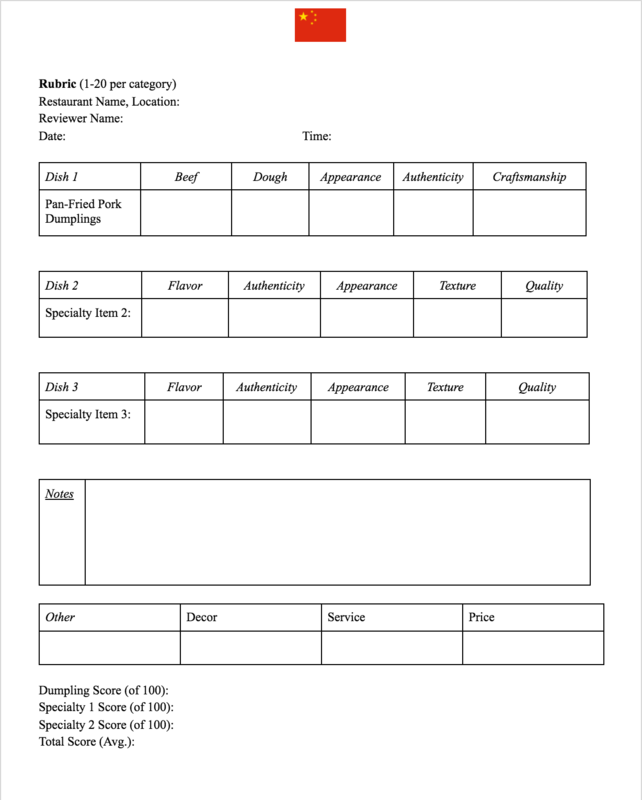 With scoring divided into five categories of twenty, specialty dishes were graded on their flavor, authenticity, appearance, texture, and quality. 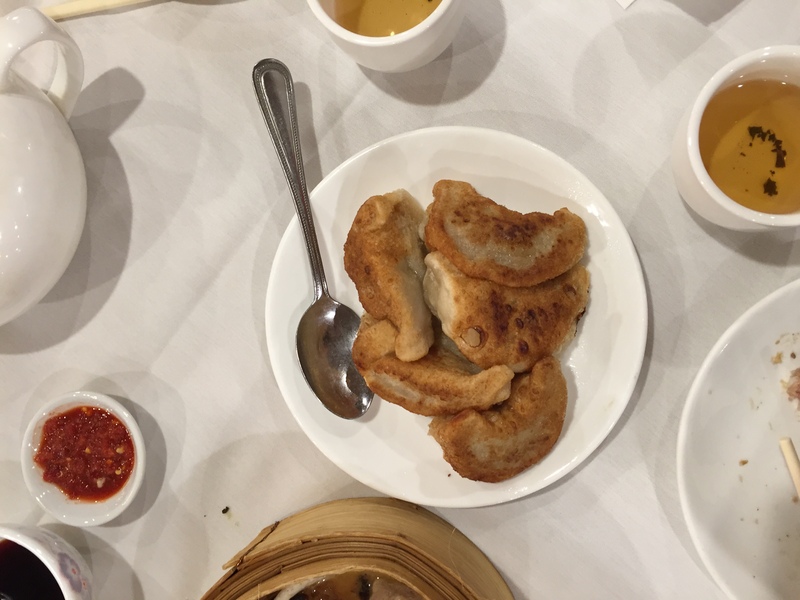 Pan-fried pork dumplings, on the other hand, were graded on the flavor of their beef and dough, appearance, authenticity, and craftsmanship (e.g. the skill with which the delicate dumpling was wrapped). In our search, decor, service, and price, while still important aspects of any dining establishment, were considered secondary. For each of these categories, restaurants were either given a ✓, ✓- , or ✓+ . High expectations for the Dumpling Cafe deteriorated from the moment we entered the restaurant. Online, critics rave about the Dumpling Cafe for its late-night scene, praising the establishment as a hub for midnight dumpling snacks. Hoping to experience the Dumpling Cafe at its best, we waited until 11:30pm on a Saturday night to review this restaurant. Yet, when we arrived at the restaurant on that cold January night, the perfect night for hot, piping tea and crispy, pan-fried dumplings, we found essentially no one at Dumpling Cafe. The atmosphere was dead and depressing, a mood that accurately foreshadowed the restaurant’s food and review. Given the restaurant’s purported dumpling speciality, we bought an order of chicken dumplings in addition to the baseline order of pan-fried pork dumplings. Both the chicken and pork lacked in quality, and we all agreed that the filling to dough ratio was far too high. Dumpling Cafe’s best dish, according to our scoring, was their beef with broccoli, doused with a variety of vegetables. Although the vegetables were tasty, the beef’s flavor score was harmed by too much pepper, resulting in a meager 73 for the overall dish. One undeniable highlight was the restaurant’s white rice. Although simple, white rice is often more difficult to master than one would expect. Their white rice, soft and consistent, received especially high marks from one guest critic. The restaurant featured an attractive statue with a horse from the Chinese zodiac and green plants filled the Dumpling Cafe’s interior, but poor service and a relatively hefty price ($39 for only three dishes) detracted from the overall appearance. After a long Friday at school, we headed over to this self-acclaimed eatery in Cambridge. Nestled between similar looking storefronts, we luckily spotted Qingdao Garden’s grandiose sign hanging off its side. Inside, we were met by a friendly staff who immediately seated us, in part because it was not particularly crowded. We were distracted by the restaurant’s simplistic white walls and tiles, something that compliments the authenticity nicely. We decided to order lamb cumin and pork with pickled cabbage along with the pork pan-fried dumplings, our usual baseline. After a long, friendly conversation with the restaurant’s boss (all in Chinese), we dug into the two specialty dishes, the lamb and pork. Feelings were mutual – both dishes were rich in authenticity but fell short in appearance and quality. We became excited as they delivered our dumplings, but once we tried to pick them up with our chopsticks, the dough fell apart, revealing an gamy, unappetizing ball of grisly pork. Unfortunately, this relegated the score given to Qingdao Garden, which eventually received an extremely poor dumpling score of 11.2. Its lamb cumin and pork just barely salvage its overall score from the lonely range of the 60s. New Shanghai, known for a menu heavily influenced by northern China, was the first restaurant we visited. Accordingly, its low score may partially be a result of our naiveté. Also, since New Shanghai does not offer pan-fried pork dumplings, we were forced to order steamed pork dumplings, which may sacrifice the precise validity of its score. In addition to the steamed pork dumplings, we ordered beef lo mein and shredded pork with peking sauce. The greasy lo mein disappointed; we even hypothesized the noodles were store-bought. Conversely, New Shanghai’s shredded pork with peking sauce was certainly a hit, earning an individual score of 87.5. Quite authentic, the dish was beautifully simple. Our taste buds were pleasantly shocked by the remarkable flavor contained within the seemingly modest meal. Hong Kong Eatery specializes in Cantonese cuisine, which originates from Guangdong Province just north of Hong Kong. Before details are provided on what we ordered, we’ll reveal a potential area of experimental error. Having eaten at Peach Farm (ranked second) just before, where we foolishly decided to eat plates of six pan-fried pork dumplings each, our dining experience at Hong Kong Eatery was plagued by already full stomachs. While plenty of food was boxed and taken home to siblings, trying to consume nine dumplings, in addition to masses of seafood, pork, and chicken within a span of one hour was quite the challenge. We were very adventurous at Hong Kong Eatery and were met with laughs and giggles from our server, who was undoubtedly intrigued by three American teenagers sitting down to order 猪肉耳朵, pig ear, in Chinese. Ordering pig ear was an impulsive decision, but its authenticity was unmatched. Hong Kong Eatery uniquely features a butcher in the window who slices and prepares dead animals hanging upside down in the window. Therefore, after ordering, a Chinese butcher sliced off the ear of a cooked, slaughtered pig. Wielding an enormous knife, he sliced the full ear into thin strips. The pig ear looked disturbing, earning an appearance rating of 8 out of 20. Plus, its texture score suffered, as most of the thin strips were composed of greasy, fatty, burnt skin. However, the little pork contained within this entanglement of upsetting skin tasted incredible. The excitement around consuming pork ear, a true delicacy, may have also driven up ratings. Pan-fried pork dumplings at the Hong Kong Eatery tasted almost exactly like the ones at Peach Farm. Like at Peach Farm, these “Peking Ravioli,” as they are dubbed on the restaurant’s menu, earned perfect scores for beef and dough. Hong Kong Eatery’s chicken skewers disappointed. Largely inauthentic, they looked exactly like breaded, American chicken and clearly did not fit within the constraints of typical Chinese cuisine. 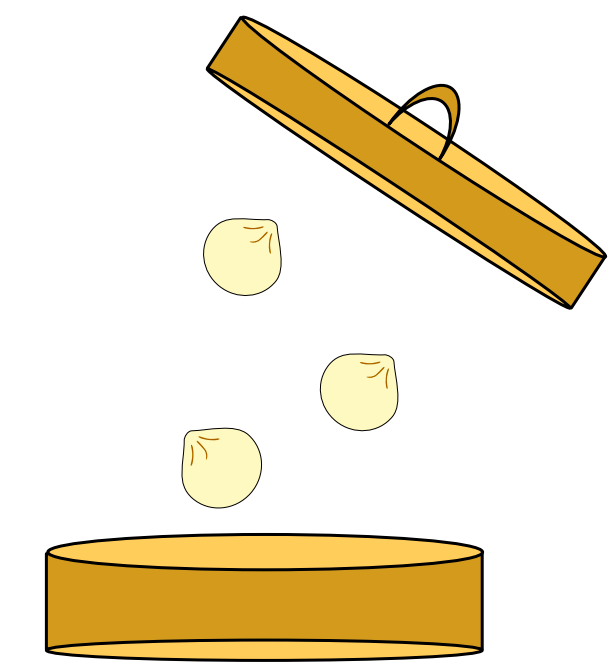 First, let’s establish that dim sum is a small Chinese dish, usually a dumpling, containing various fillings. Similar to Spanish tapas, dim sum can be eaten as snacks or combined and eaten as a full meal. With its tremendous size, Hei La Moon left a lasting impression. Situated on the East outskirt of Chinatown, Hei La Moon featured the most impressive decor we witnessed, adorning a cavernous, single-room space where diners eat. Waitresses, many of them old Chinese ladies, exuberate authenticity with their dialected Mandarin, shouting, and hospitable smiles. 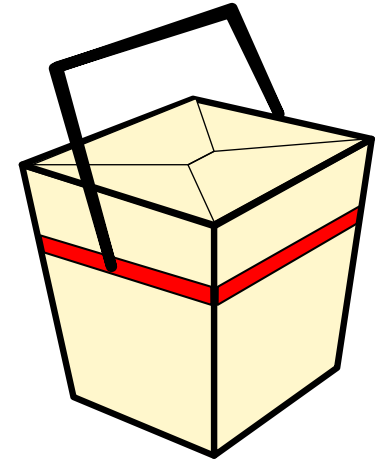 They stroll around with large, portable burners and carts, which contain several small plates of dim sum. Plus, with extraordinary pricing, its meager score of 77.8 undervalues the dining experience at Hei La Moon, exposing faults in our grading system. Featuring an abundance of scrumptious dough, their pan-fried pork dumplings were one of the best we sampled, achieving an individual score of 88.5. Hei La Moon’s shrimp dumplings were only mediocre. Crafted skillfully, the dumplings were relatively authentic, but the shrimp’s crunchy texture was unpleasant and accordingly hurt its score. Finally, the spare ribs were also mediocre, but underscored. Engulfed in oily fat, their quality and appearance suffered on our scale. An appearance score of 6 out of 20, far below, may have been harsh. Yet, packed with addicting flavor (19 out of 20), we guiltily ate an entire platter. Opened in September 2015 and devoted to their namesake, the cozy restaurant gracefully transports traditional Chinese noodles from Lanzhou, China to a more urban setting in the middle of Boston University’s campus. 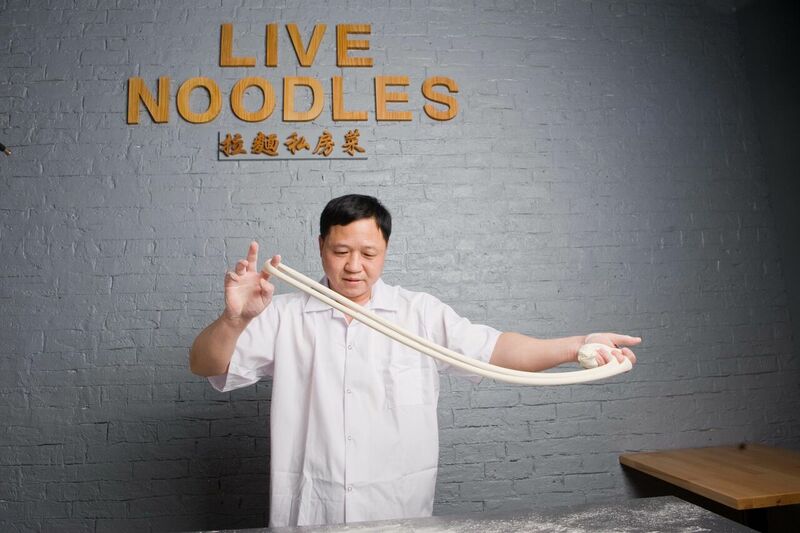 Before you have the chance to choose from their a la carte offering, every table receives complimentary tea and a front-row seat to watch the noodles being made. And while the promise of live entertainment drew us through the front door, on the night we visited Live Noodles, we sat staring at an empty workstation with no noodle master present. Naturally, we took advantage of being at a gustatory noodle shop and ordered two specialty dishes of shredded pork steamed noodles and spicy lamb hand-pulled flat noodles in addition to the soup pork dumplings—pan-fried pork dumplings are not served at Live Noodles. The lamb bathed in the noodles was rich in seasoning and particularly redolent of chuan’r, a popular Chinese dish of seasoned and skewered meat. Unfortunately, the pork in the other noodle dish was skunky, but luckily was compensated for this shortfall in the tremendous seasoning and flavor of the hand-pulled noodles. Something more familiar, the soup pork dumplings exceeded our expectations. However, as a forewarning, the soup is scolding when it arrives so we do suggest you give it a few minutes to cool down. Live Noodles’s diverse menu, refreshing, modern feel, and youthful social scene rightfully reserve the restaurant a spot in our top three. 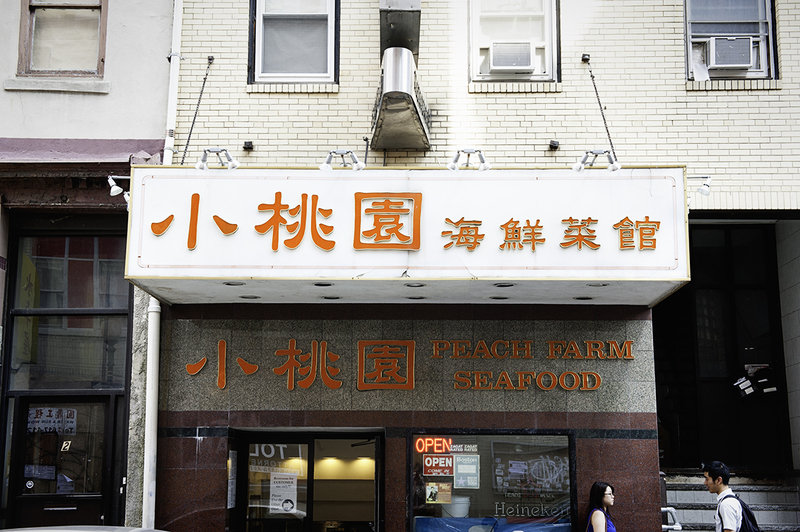 Located in the heart of Chinatown, Peach Farm specializes in a variety of seafood dishes and clearly values the quality of its ingredients. Upon entering the restaurant, you walk through a narrow passage, surrounded on each side by long fish tanks with crabs, fish, and shrimp. Servers and attendants would often rush over to these tanks to retrieve some of their contents, bringing naive seafood to the kitchen for an inevitable death. Peach Farm’s ingredients, therefore, were the freshest we encountered. The two specialty dishes we ordered, a jumbo shrimp with mixed vegetables and a stir-fried seafood platter, both excelled in quality and texture, receiving two stellar 18.5s and 19s each. Specifically, on the stir-fried seafood platter, the trout’s consistency was impressive, yielding a crisp, white fish which would gently fragment upon the first bite. Both specialty dishes were doused with vegetables of seemingly all types, including carrots, snap peas, baby corn, and water chestnuts. Vegetables, like their protein counterparts, were of high quality and cooked well. Even better than the seafood-vegetable combinations was the pan-fried pork dumplings. Given an individual dish score of 90.5, second best for any pan-fried pork dumpling and third best out of all 24 total dishes we sampled, the dough on Peach Farm’s pan-fried pork dumplings was simply delectable. Crafted well and with 20-point beef, Peach Farm’s pan-fried dumplings cemented its high score. Fish tanks, friendly service, and a cozy dining area below ground only add to the experience. Based on the HBW (Henry-Bennett-William) factor, our homemade grading rubric, we proudly unveil Boston’s best Chinese restaurant: Shanghai Gate in Allston. 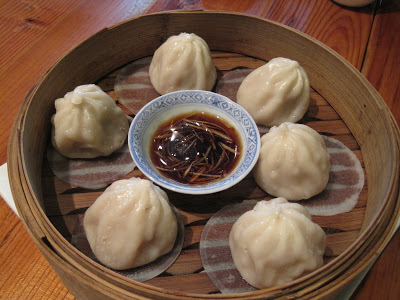 Shanghai Gate’s dumplings were the driving force behind its victory. The baseline pan-fried pork dumplings were the best of any restaurant and second best dish of the total twenty-four, second only to Shanghai Gate’s own steamed pork soup dumplings, a specialty dish that earned an incredible score of 95. Craftsmanship and appearance on both the dumplings received perfect 20s, while dough, authenticity, flavor, and texture all scored above 17.5. The second speciality dish, beef with broccoli, featured a dark sauce that, combined with broccoli, created unbeatable flavor. While the beef was not of great quality and tasted sour when mixed with the dark sauce, it proved sufficient enough to keep the dish’s score above 80. Dark wooden tables, subtle lanterns, and an expansive mural on the restaurant’s back wall made Shanghai Gate both cozy and enticing on the snowy February night we visited. A modest bill further enhances the experience, cementing the restaurant’s accolade and high recommendation.